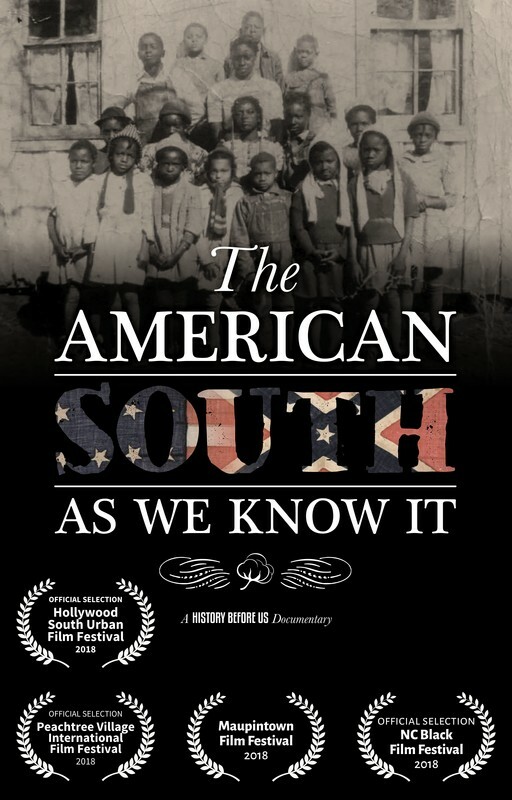 Documentary Film Screening: "The American South As We Know It"
Main Library Auditorium - Join a special screening of the award-winning documentary by filmmaker Frederick Murphy. This film explores the lives of African-Americans who experienced the peak of racial tension during the Jim Crow era in the South. This program is free to attend. Registration is not required.